Corporate Challenge is an annual 10-week Olympic style event composed of multiple athletic and non-athletic team competitions between businesses in the Dallas area. The purpose of these competitions is to bring employees together and promote wellness. As part of Sendero’s participation in the Richardson Corporate Challenge, we committed to a fundraising goal, which directly benefits Special Olympics Texas. Sendero’s fundraising has incrementally increased year by year, with Sendero raising over $2,500 dollars in 2018. This money is used by Special Olympics Texas to provide year-round sports training and to host over 300 competitions across the state of Texas for children and adults with intellectual disabilities, giving them continuing opportunities to develop physical fitness, grow friendships and community, and experience the joy that comes with athletic competition. This year, over 70 employees participated in Corporate Challenge, representing Sendero in 22 events. We are proud to share Sendero took home the overall 1st-place prize in our division! 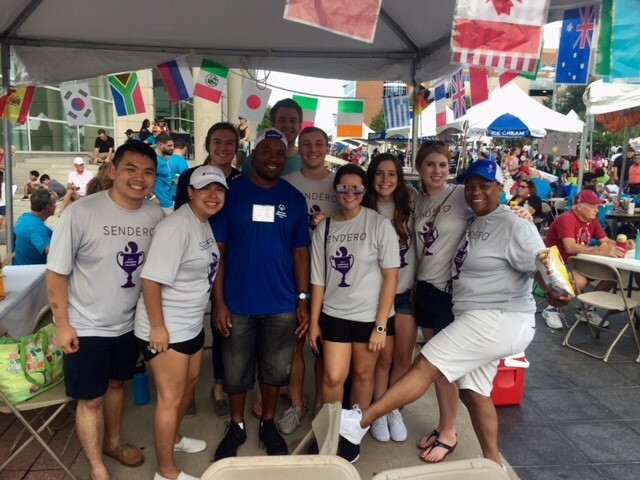 This year, over 70 employees participated in Corporate Challenge, representing Sendero in 22 events and benefiting Special Olympics Texas along the way. Check out our 9th installment of #SenderoStories and get a glimpse into some highlights of this year's competitions. Is Corporate Wellness just another buzz word to describe a fleeting workplace trend? According to a 2013 survey by Globoforce, only 14% of organizations provide managers with the necessary tools for rewards and recognition. At Sendero, we strive to show both recognition and appreciation to our employees, and Employee Appreciation Week is just one of the ways we do so. 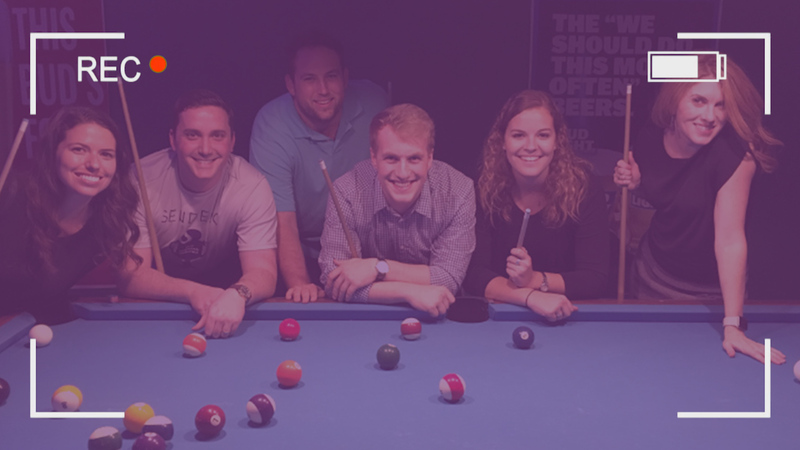 The Difference Between "Work-Life Balance" and "Work-Life Satisfaction"
Senior Manager Staci challenges the conventional thinking behind the phrase ‘work-life balance’ and instead offers a shift in thinking towards ‘work-life satisfaction’.